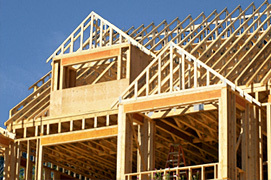 Deegan Plumbing has over 53 years of experience in the Long Island Plumbing industry. 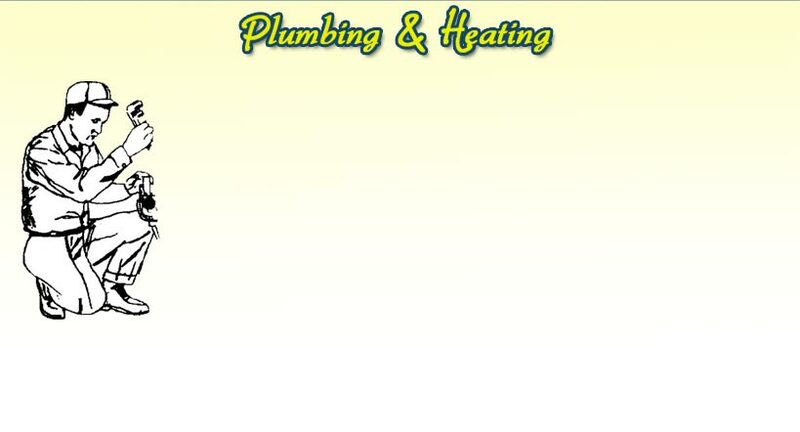 We are a 3rd generation family-owned company that you can trust to do reliable, high quality plumbing and heating work.Located in Locust Valley with offices in Oyster Bay and Manhasset, Deegan services all of Long Island’s plumbing & heating needs. 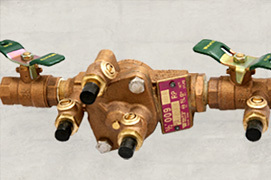 No job is too big or small, call Deegan Plumbing for fast & reliable service. 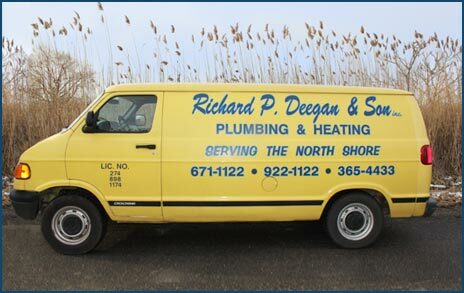 Richard P. Deegan Plumbers are known for quality and trustworthy Long Island Plumbing work, specifically North Shore Plumbing work. 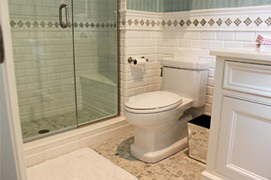 If you need a Nassau Plumber, a Suffolk Plumber, or a North Shore Plumber, look no further than Deegan Plumbing. 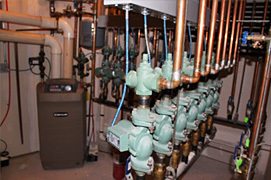 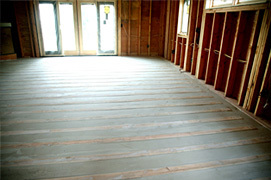 We specialize in boiler repair, backflow inspection, clogged drains, and radiant heat installations. 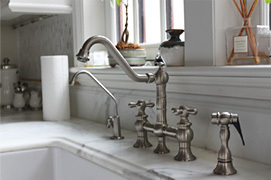 We carry a full range of plumbing & heating supplies including Weil Mclain boilers, AO Smith water heaters, Kohler faucets, American Standard faucets, Grohe faucets, Delta faucets, & Moen faucets.